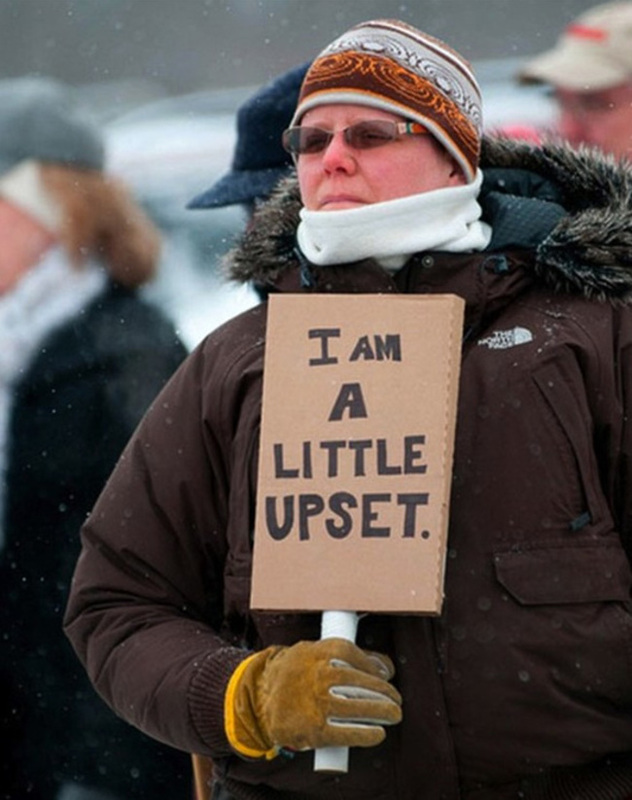 Canadians have a reputation for being nice. Too nice. Milquetoast. Reserved. Polite. 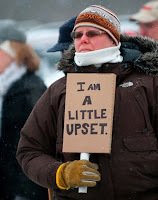 Even our protests are polite, if you believe the internet. Of course to anyone living here, we know that things are a little different, especially if you're at a hockey game. We're ruthless. We're crazy. The gloves come off and we'll do anything to win. And that's just the fans. I'm sure Valeri Kharlamov wouldn't call Bobby Clarke "too nice". Slava Kozlov would absolutely NOT call Scott Stevens "polite". 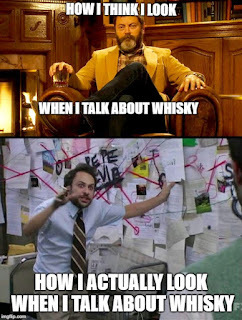 I've done my best to debunk the same myths as they relate to Canadian whisky in previous posts, as have many other, more talented and well-known writers, yet the myths persist. Canadian whisky is often portrayed as mild, overly sweet, and bland, more akin to a stay-at-home defenseman in the mold of Dan Hamhuis rather than the flashy high risk, high reward style of P.K. 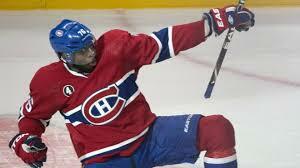 Subban. Canadian whiskies are challenging the stereotypes. Many, such as Lot 40 12 Year Old Cask Strength, are garnering world-wide attention for their Subbanesque boldness. Open-minded people are giving Canadian whiskies some serious consideration these days. Canadian whisky is slowly but surely earing the respect it deserves, much like PK Subban finally earning some respect now that he's (sadly) left the Montreal Canadiens. Canadian Club is one of the most popular brands of Canadian whisky. Heck, it was featured prominently in AMC's Mad Men as Don Draper's whisky of choice. 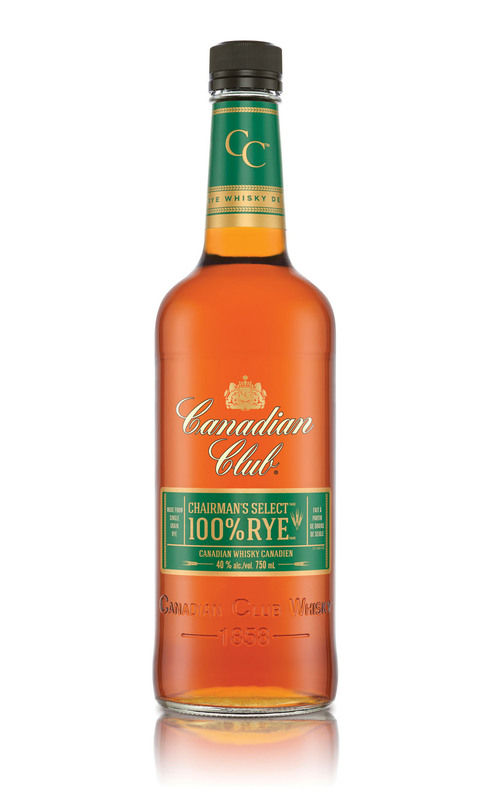 Canadian Club Chairman's Select 100% Rye is something different though. Chairman's Select is awkwardly marketed as "the Single Malt of Canadian Whisky" despite the fact that it isn't made from malted barley at all, and despite the fact that there are Canadian distilleries that actually produce single malt whisky. Why the choice of those particular words? I'd venture to guess that, like the guys from Sterling Cooper, the marketing department at Canadian Club knows their target market. In my humble opinion, this whisky isn't aimed at the experienced connoisseur, but rather at the person who normally drinks CC & ginger and wants to try out some "sipping whisky". The bottle of Chairman's Select even comes in a tube reminiscent of many single malt scotches. So does this whisky fit the bill? Water doesn't add anything to this whisky; it just thins everything out. A large ice sphere tones down a bit of the sweetness, but the rye spice still feels like it's in the backround. All the component flavours are good, I’d just like the volume turned up. The Chairman’s Select is a good whisky: it has the potential to be a great whisky. I'd love to see this bottled at 100 proof (50% ABV) or even at cask strength. Allow me to re-iterate: I don't think the people at Canadian Club are targeting the "sipping whisky" enthusiast or aficionado with this whisky. It's a respectable mixer and a good introduction to a 100% rye whisky. This isn't the flashy P.K. Subban of Canadian whisky; it's more of like the Canadian whisky equivalent of Adam Foote. It's not necessarily the star of the team (or liquor cabinet) but it can be useful in many situations. If you're new to sipping whisky or to rye in general, this whisky is a good introduction. If you're a more experienced whisky drinker, I recommend you try before you buy. You may find this one a bit too nice.